Nach dem erfolgreichen ‘Schön Sein’ Anlass im Mai 2015 und dem wundervoll nährenden Anlass ‘Frau Sein’ im Mai 2016 laden wir nun wieder Frauen jeden Alters ein, zusammen mit uns unser ‘SinnlichSein’ spielerisch zu entdecken. Dafür haben wir Laura Hoy, Aromatherapeutin aus England, für einen Parfüm-Workshop mit natürlichen, ätherischen Ölen zu uns eingeladen. In diesem sehr praktischen und sinnlichen Workshop erfahren wir mehr über die Herkunft der aromatischen Zutaten und lernen ihre gesundheitsfördernden Wirkungen kennen. Auch die Teemischungen in der Pause und Snacks sind ganz dem Thema gewidmet und jede Teilnehmerin kann sich ihr individuell selbst zusammengestelltes Parfüm aus den natürlichen ätherischen Ölen mischen. -Make your own unique & completely natural, organic perfume, with the finest quality essential oils. Experience and learn about the aromatic ingredients, where they come from and their added health benefits, in this practical, sensual workshop. Open to all. 2 x 10ml bespoke natural perfumes to take home, made by you, using the best quality ingredients and your choice of essential oils for a unique fragrance. pay an extra £5 for extra perfume blends to take home. 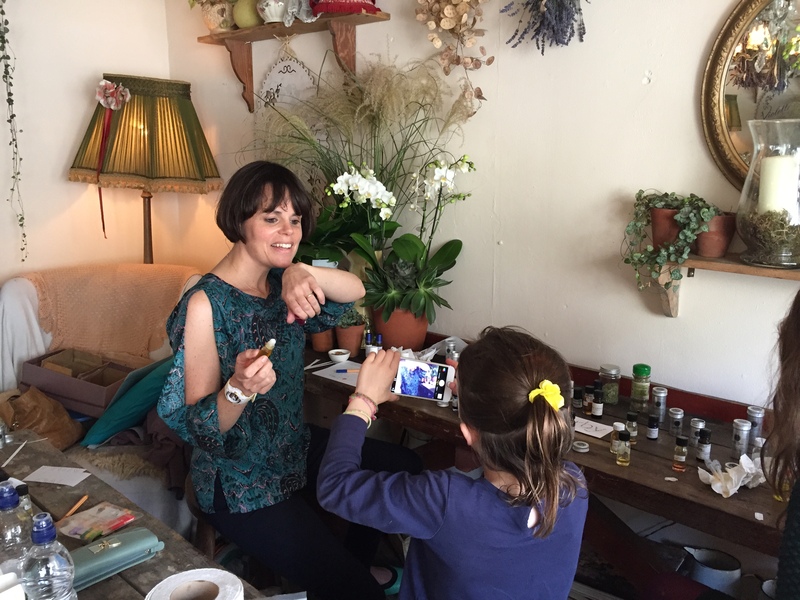 Natural Perfume Making Workshop – make your own completely natural, organic perfume, with the finest quality essential oils, usually set in Kate Langdale’s beautiful flower studio but can be held at a venue of your choice, eg. home, place of work… For more details read the notes from this workshop on my blog post Natural Perfume Making. 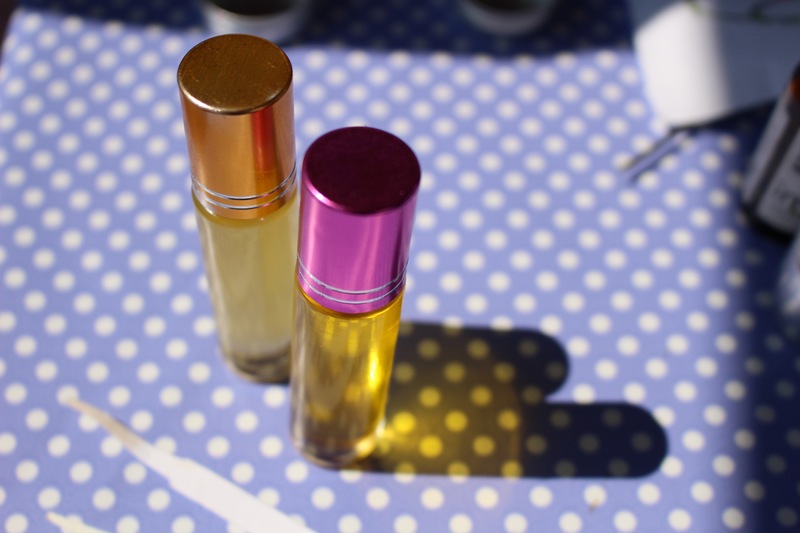 Introduction to Essential Oils Workshop – to give you a taste of this workshop read my blog post A Basic Introduction to Essential Oils you can choose from a variety of option for making products with essential oils, including balms, massage oils, creams and perfumes. 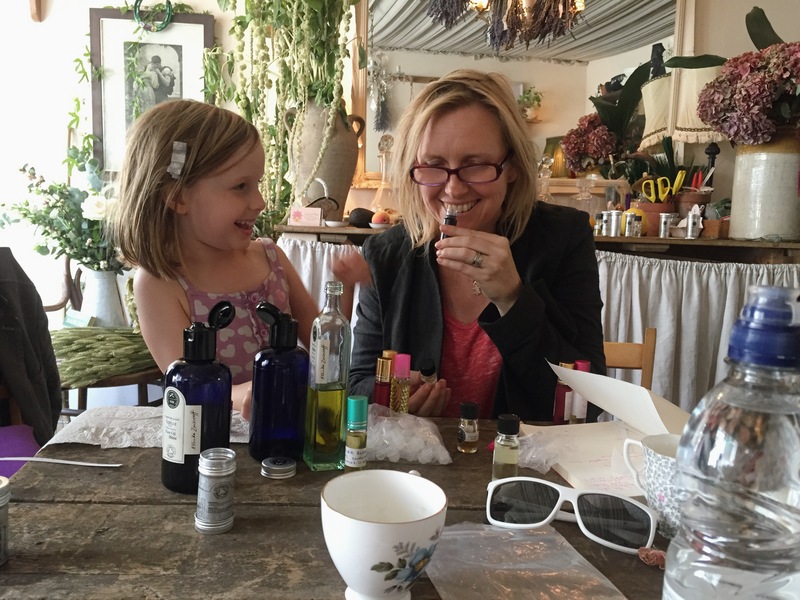 Hen Parties, Birthday Parties, Work Events– Making perfumes or face creams is a lovely activity to do with friends and family as part of a celebration or particular event. These can be tailored to your group specifically with regards to location, time and budget. Get in touch for more details and to make a booking. Workshops can be tailored to your group and your particular requirements including topic, length and budget and location. They will always be very practical and interactive, with a focus on sharing how essential oils can be used very simply to support self care and nurturing. Make your own natural skin cream, with out preservatives or chemicals, using the finest quality organic ingredients. Learn about the essential oils and their affects to help you decide on a fragrance to suit your needs. Date: TBC (get in touch to set a date to suit you). 50ml bespoke natural cream (worth £30) to take home, made by you, using the best quality ingredients and your choice of essential oils for a unique fragrance. Lunch/snacks and Tea depending on times and length of workshop. DO YOU WRITE ANY BOOK ABOUT MAKING ORGANIC NATURAL PERFUME ? i AM STAYING IN SOUTH EAST ASIA. HENCE NO CHANCE TO ATTEND YOUR WORKSHOP. OR YOU HAVE ANY BOOK FOR RECOMMENDATION ? I AM DOING ORGANIC ESSENTIAL OIL PERFUME FOR MYSELF AND FAMILY AND ALSO FOR BUSINESS VENTURE PURPOSE. Thank you. God blessed you & family. 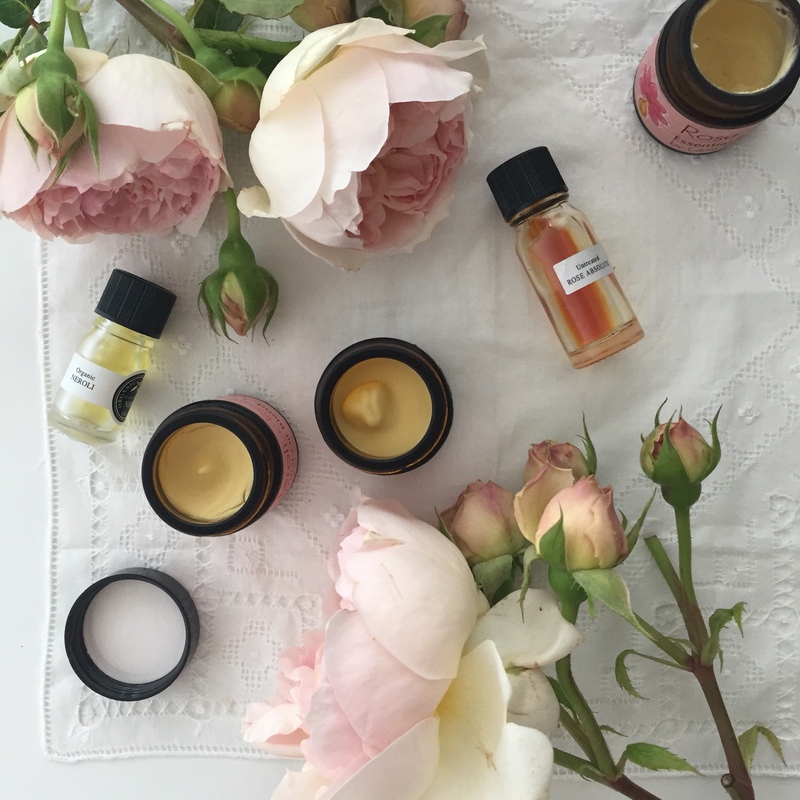 One of the best things about the workshop is that you have access to all of the ingredients, but even with just a few oils you can come up with some lovely fragrances and sometimes it can make it much simpler to just work with a few oils. Please feel free to contact me for any advice and make sure you’re ‘following’ this blog, so that you receive new posts. I just wondered will there be an Introduction to Essential Oils workshop anytime soon. Thank you so much for Today’s Natural Perfume Making Workshop! It was an amazing experience for me to understand about nature. How much nature has to offer us. We rarely notice it, but it is always there. 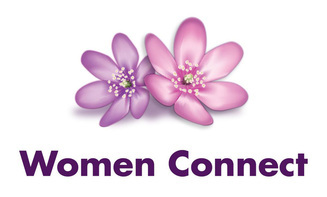 I have learnt a lot, not only about essential oils, but also about myself! When you asked us to close our eyes and just smell, I felt like I was reconnected to my lost sense-smell! I use lemon everyday. I know it is good for health etc. But I never really had a chance to take a few seconds to stay there and really Smell it. When I left the workshop today, things have started to make sense. In my mind the dominance of Vision in humans has relegated our sense of Smell. You are very beautiful inside and out. I greatly appreciate your passion for what you are doing and you were there with us at every moment. Thank you again so much for bringing me back the most important sense!